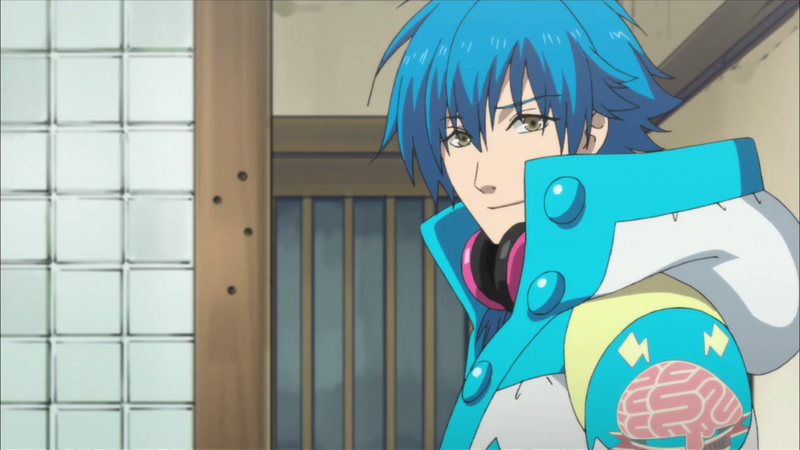 The secrets of Aoba’s island home are as deep as the ocean itself, and finding the answers to the mysteries within will only bring more questions in Sentai Filmworks' latest acquisition, DRAMAtical Murder. This psychological action series is directed by Kazuya Miura, with series composition by Kabura Fuchii and Touko Machida (Chaika –The Coffin Princess-, Wake Up, Girls! ), music by Yuuki Hayashi (Diabolik Lovers, Haikyu!!) and animation production by NAZ (Hamatora). DRAMAtical Murder will be available soon through select digital outlets with a home video release to follow.